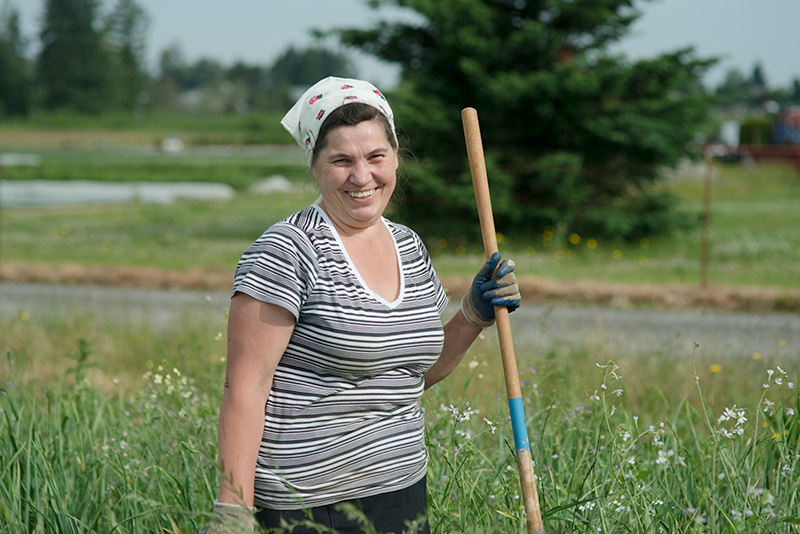 Headwaters Farm Incubator Program is designed to assist in the development of new farmers. 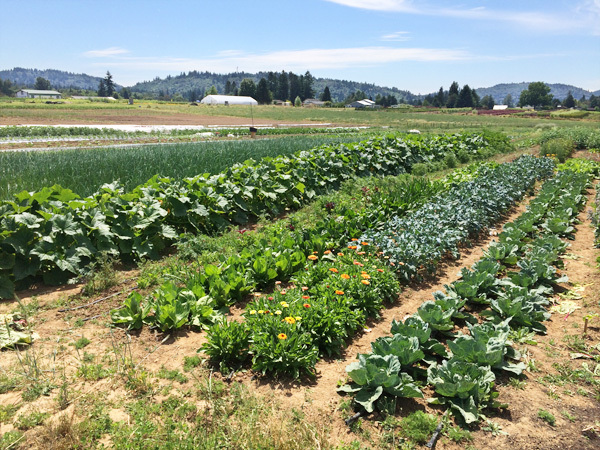 The program involves leasing out sections of EMSWCD’s Headwaters Farm to motivated, experienced individuals who will use it as a launching pad for their own farming endeavors. Soil and Water Conservation Districts across the nation have been helping farmers for over 70 years. Typically, this work has focused on improving topsoil and water quality. However, one of the increasingly problematic threats to agriculture — both here in East Multnomah and across the nation — is the aging farmer population and the lack of qualified, experienced, and skilled individuals ready to take the helm and responsibly manage America’s farmland. 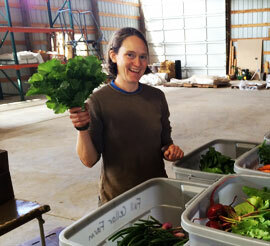 Check out the latest news from Headwaters Farm, including updates from farmers in our program!